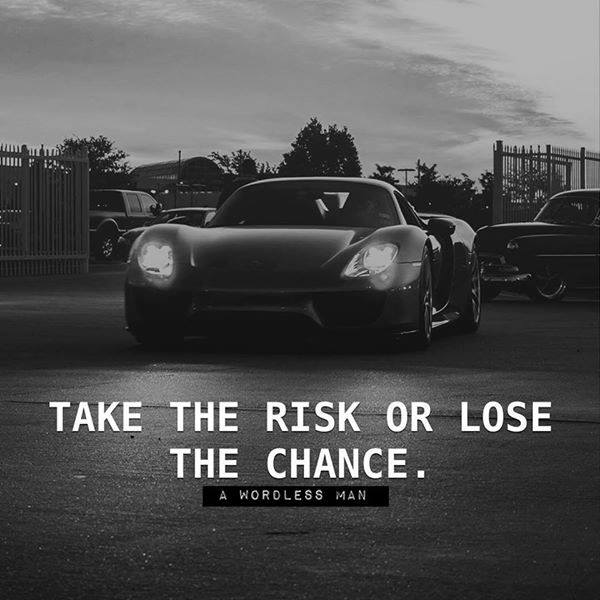 I will take the risk. | Heart, Soul, Strength and Mind. ← The plan is to stay in touch without compromising your independence.